143: My Jay McCarroll Quilt goes True Up…and some finnish strawberries..
My Jay McCarroll quilt got sighted on True Up, a great little blog that is “all fabric news, all the time” Seriously this is a great blog, and she seems to have a new vintage piece she has found online everyday. I am not sure I totally understand her method, but I admit, I have raced through her site wowed by the pictures, and skimming over the words…I must do better…anyhoo, a great site for us fabricaholics, and I WILL be getting it to my links column someday soon. On the lines of unique fabric, I have a little treat I picked up for myself at a little quilt shop in Snohomish, WA that doesn’t have a website I don’t think, but they did have these little gems: I was told that they were block printed by an older man from Finland, and the shop owner Diane, had these as well as an assortment of flowers, etc. I picked these two, mainly cause I was thinking “strawberries, June, warmer weather, ahhhh” and bought them at a $1 each….I should probably go back and pick up some flowers and such, huh? 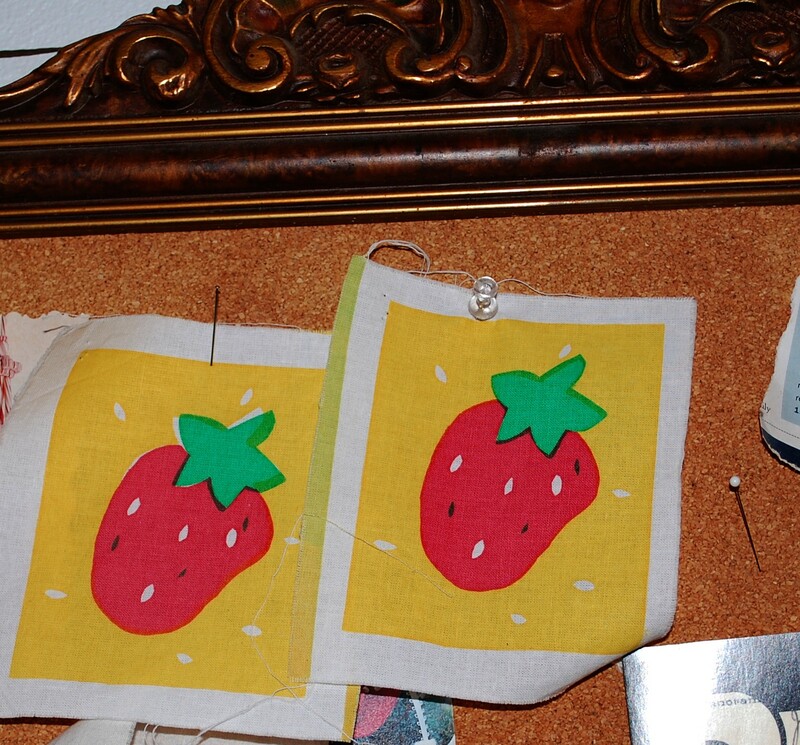 I can just see these in a little wall quilt with red and white polka dots, and yellow rick-rack among other things…. What would YOU do with them? 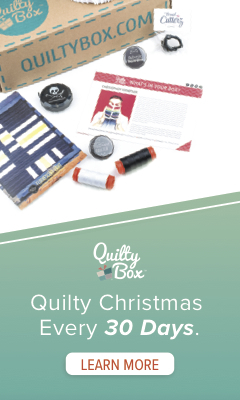 And don’t forget you can download this quilt pattern and make your own tonight (if you start early and stay up late)! When you do, send me a photo, and I will share it with everyone, or if you post it on your own site, tell me so I can post a link!….It’s all about linkage you know…. “block printed by an older man from Finland” … whaa?!? How on earth does something like that fall into the hands of a Snohomish quilt shop? They’re awesome! And I want to know more about this Finnish gentleman! Hi! I just found your blog and so glad I did! 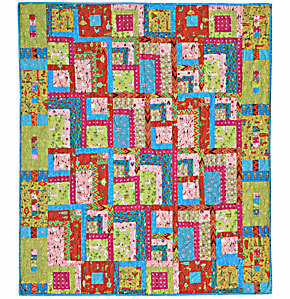 Could you tell me where the quilt shop is in Snohomish? I am a displaced west sider in the Tri-Cities. My family has lived in Snohomish for generations and so I am there often and would love to support someone other than Pacific Fabrics! Thanks. Sure Jeannie, the quilt shop is in the old Fobes store behind Bickford Avenue! Diane and Mary have a rather funky mix of stuff …..but don’t buy all those Finnish prints, okay? I still want some more! And you can change the blocks all around to make your version your very own. When you make it, I’d love to see a photo!